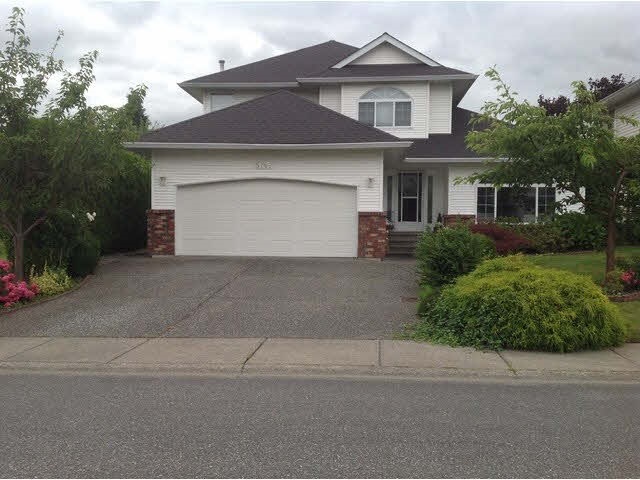 I have sold a property at 45664 FERNWAY AVE in Chilliwack. Well maintained 4-plex with 4 separate, 2 bedroom, 1 bath units on a quiet culdesac. Excellent investment! Covered balconies and private backyard. 2 covered carports. Coin laundry on site, 4 storage lock ups & ample parking. Great location on a no-thru street.